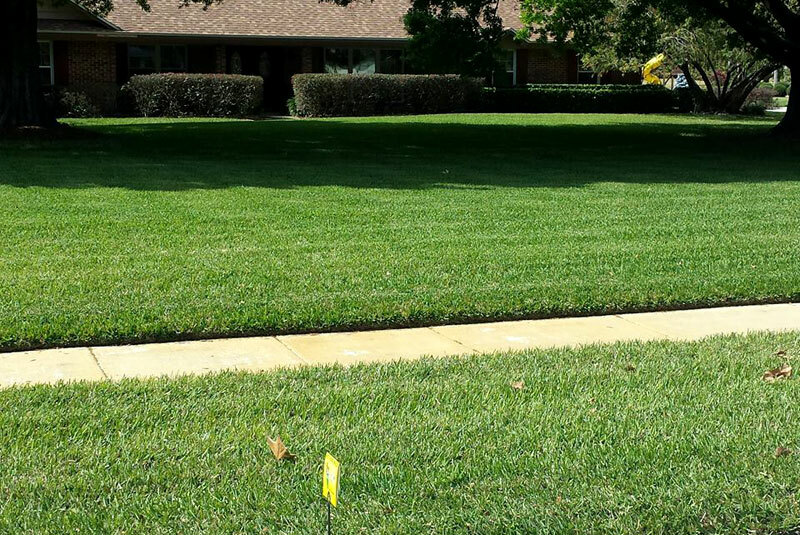 The goal each year at Tri-County Lawn and Ornamental is to retain 100% of our clientele. This lofty goal can be attained by great customer service and providing our clients with a maintenance service routine that is unmatched in the industry. 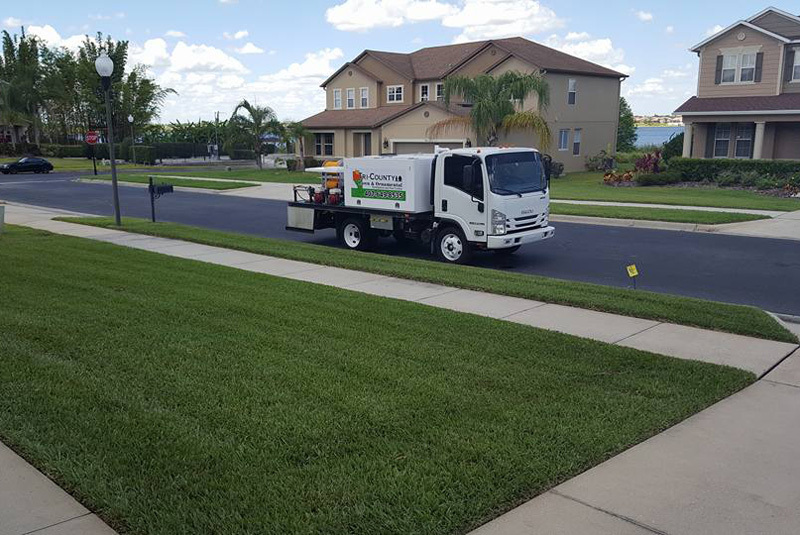 Our commitment to high quality, attention to detail and unsurpassed service has made Tri-County Lawn and Ornamental the top choice for Lawn Care throughout Central Florida. 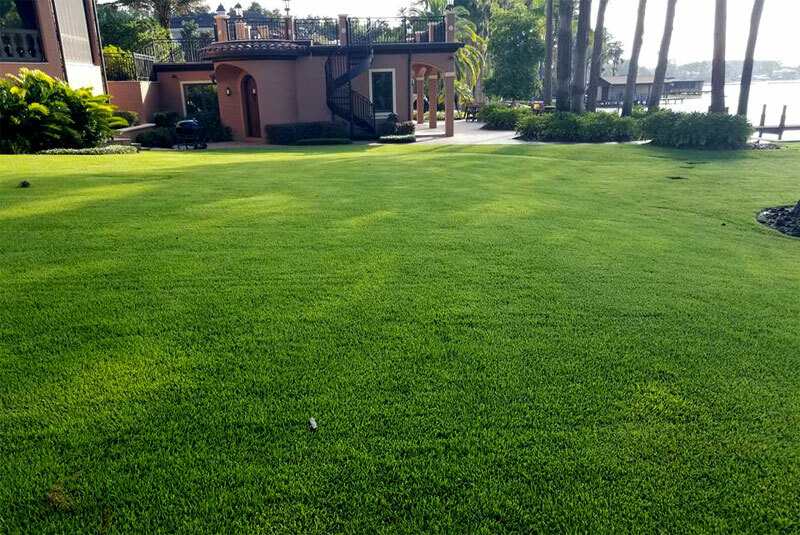 © 2019 Tri-County Lawn & Ornamental. All Rights Reserved.